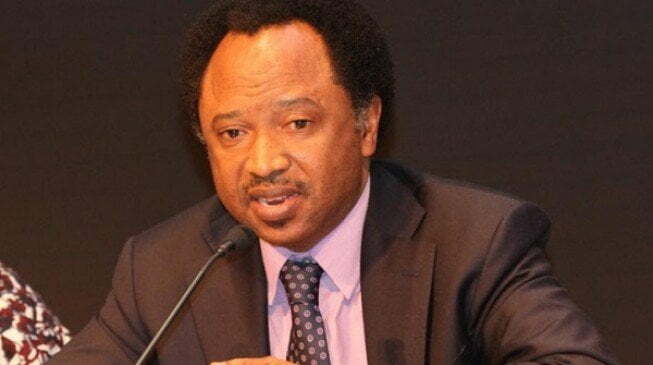 Shehu Sani, the Senator representing Kaduna Central has reacted to the claim by Kaduna State Governor, Nasir El-Rufai, that the Peoples Democratic Party allegedly imported supporters ahead of the 2019 general elections. Governor El-Rufai had on Tuesday, while inaugurating his campaign committee in Kaduna alleged that many of those that attended the PDP rally on Monday in Sokoto State were imported from neighbouring Niger Republic. El-Rufai was quoted as saying â€œThieves have ganged up against President Muhammadu Buhari. Yesterday (Monday) they (PDP) went to Sokoto for a rally and brought in people from Niger Republic. Reacting, however, Sani taunted the APC to rent its supporters from Sudan since the PDP had already hired theirs from Niger Republic. The Kaduna lawmaker stated this on his official Twitter page.